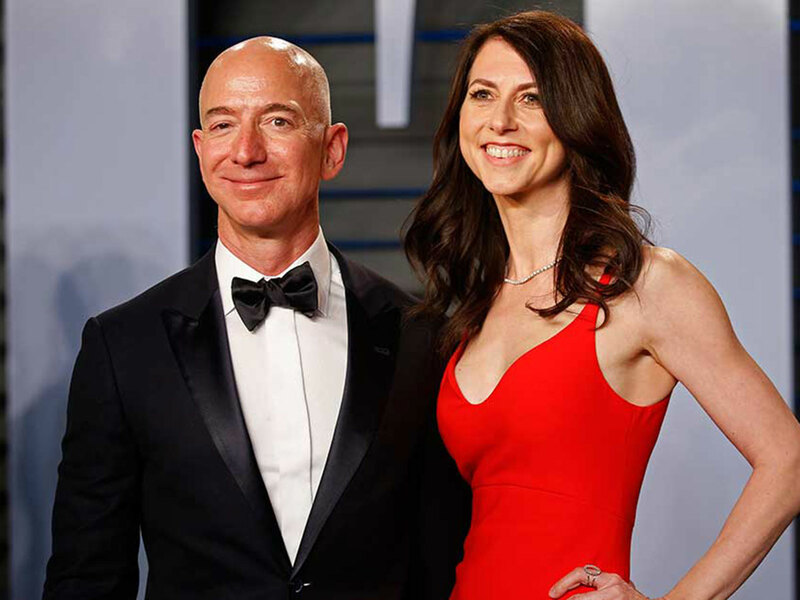 The surprise announcement that the Bezoses would divorce after 25 years of marriage instantly raised questions about the future of their 16 per cent, roughly $140 billion stake in Amazon. As its founder, chairman, chief executive and largest shareholder, Jeff Bezos exerts almost complete control over the company he created. The Bezos divorce could have consequences for investors in other companies with billionaire founders - Google, Facebook, Groupon and Snap, to name a few. Unlike Jeff Bezos, who owns Amazon shares with ordinary voting rights, these tech entrepreneurs wield control of their companies by holding special classes of shares that confer extra power to their owners. But more such breakups are inevitable - after all, the divorce rate in California is about 60 percent, and many of the founders of high-flying Silicon Valley companies are only now reaching the age for the proverbial midlife crisis. “It’s absolutely material, and as a result it should be disclosed,” said John C. Coffee Jr., director of the Center for Corporate Governance at Columbia University. In theory, he said, any provision that would reassure investors would lead to a higher share price. “There’s no question it’s in the best interests of shareholders,” he said. After the couple filed for divorce, Pincus converted his super-voting shares into ordinary shares, reducing his voting control of Zynga to about 10 percent. He told The Times that the conversion had nothing to do with the divorce.